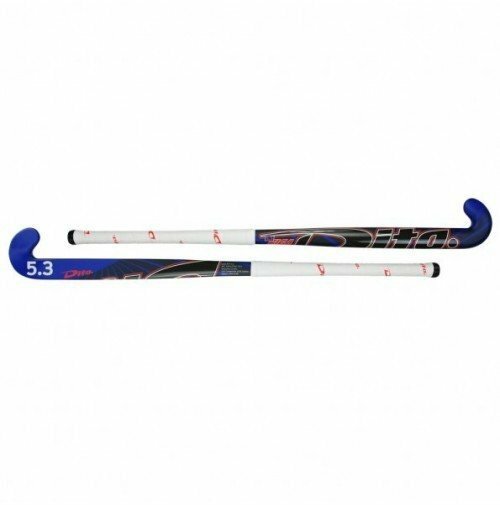 Balancepoint 55,20 with this hockey stick Head Midi Bending (mm) 22 mm Carbon (%) 15 Dita have procided a Powerindex of 9.20 Top of the range Dita Giga 5.3 Midi hockey stick from All Rounder Hockey equipment. Available in 36.5" and 37.5" in Navy/Blue/Red. 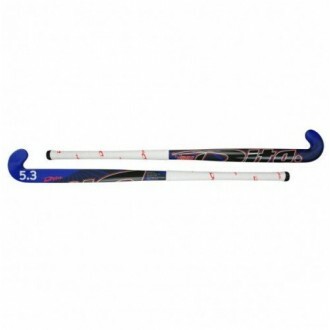 Dita Giga 5.3 Midi Hockey Stick brought to you by All Rounder Hockey for the /14 hockey season. For the advanced hockey player who is looking for extra control in play. Balancepoint 55,20 with this hockey stick Head Midi Bending (mm) 22 mm Carbon (%) 15 Dita have procided a Powerindex of 9.20 Top of the range Dita Giga 5.3 Midi hockey stick from All Rounder Hockey equipment. Available in 36.5" and 37.5" in Navy/Blue/Red.